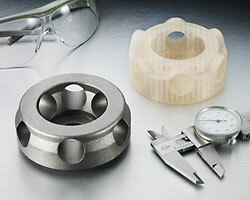 Rapid Prototype Metal Investment Casting | Milwaukee Precision Casting, Inc.
Milwaukee Precision Casting, Inc. has the capability of producing prototype castings in 2-3 weeks to prove out the design of a part without the expense of hard tooling. We use our 3D scanner to capture the geometry of a customer supplied sample part or wax pattern. 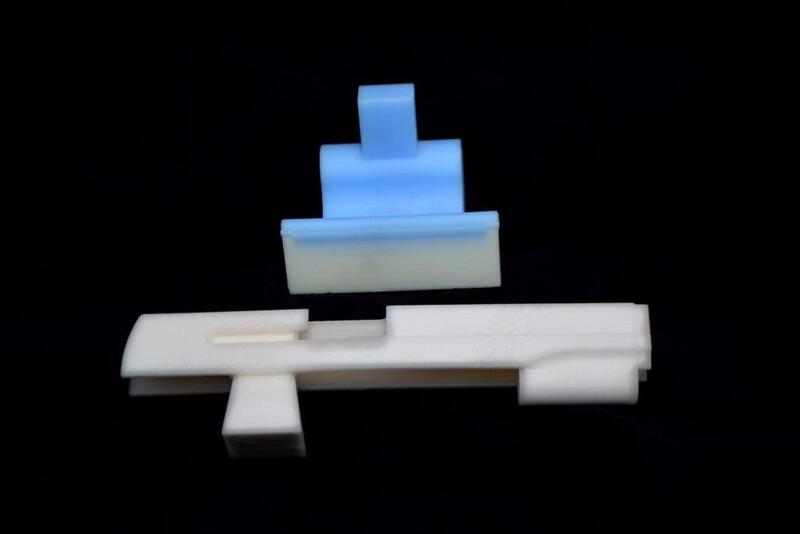 With further software processing, the part can be replicated using our 3D wax printer. We also have the ability to generate a CAD file based on the geometry. The CAD file can be used to manufacture a metal die to create wax patterns and also to generate an engineering drawing if needed. 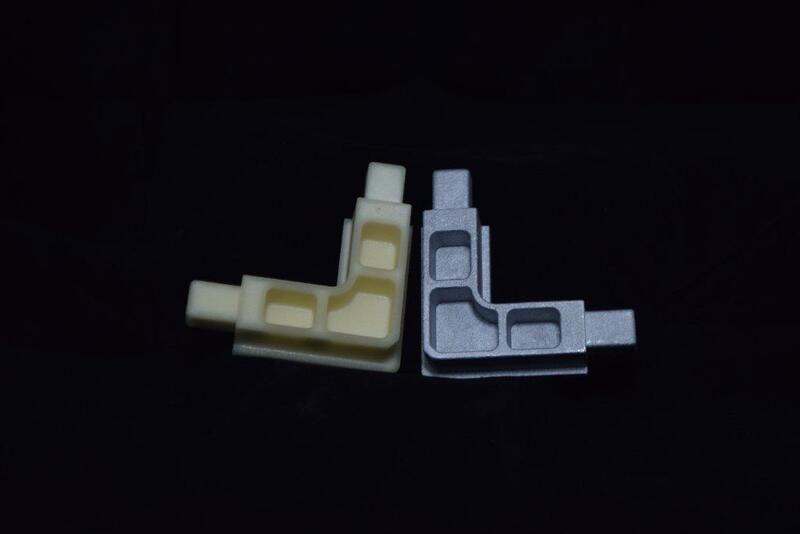 Computer models of parts are converted directly to 3D wax patterns that will be used in our investment casting process. Patterns can generally be made in one day, saving the time and money associated with making a metal die. 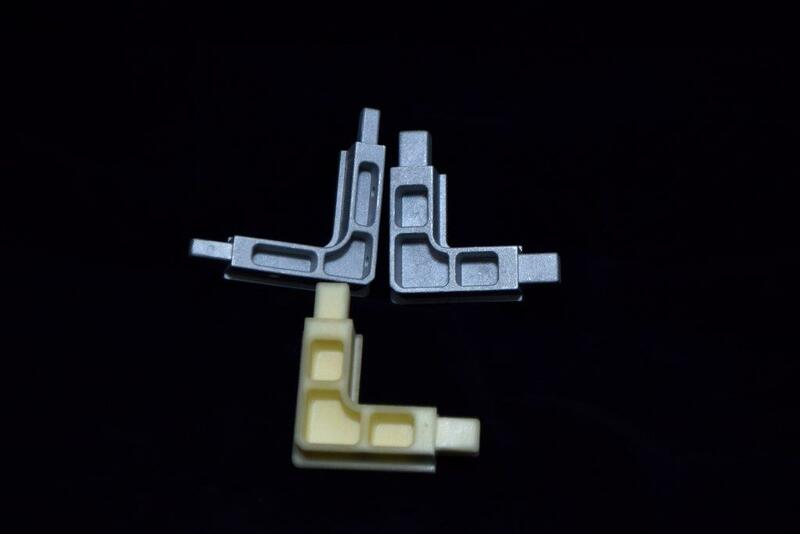 The 3D printer also gives the flexibility to produce multiple variations of a part for evaluation. We have the ability to quickly produce drawings from models or make changes to existing models to help keep projects moving quickly. 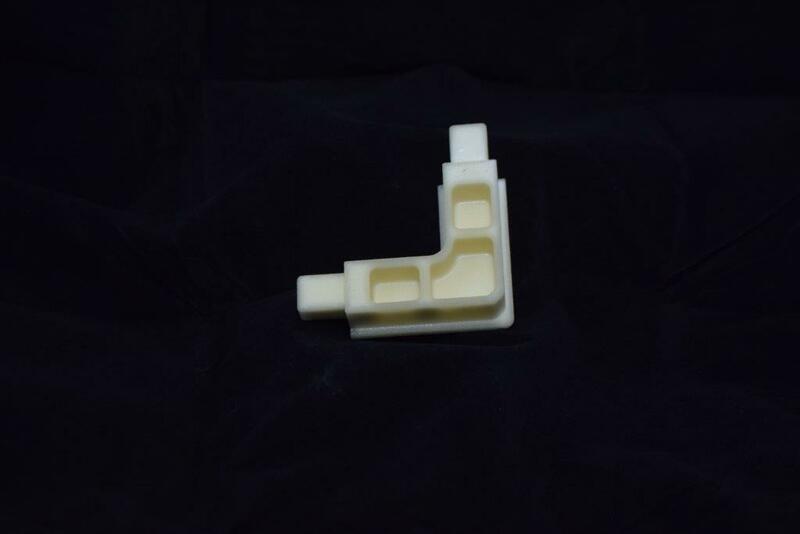 Please contact us and let us know how we can serve your rapid prototype casting needs. 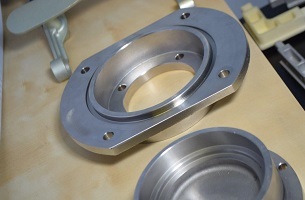 We understand the demand to produce castings quickly for our customers, but still provide a high quality product. Besides being a quick, cost effective casting option, below are some of the benefits for prototype casting.